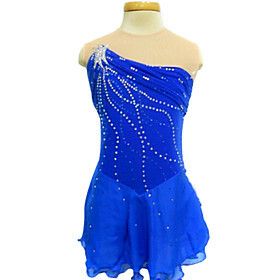 Name-brand Dancewear, Dance Shoes and Accessories for sale online. 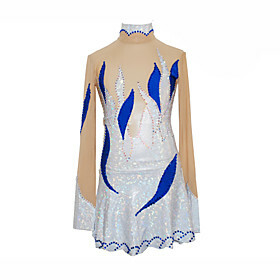 Latest Ice Skating Dress styles for women and girls. Size: S, M, L, XL. 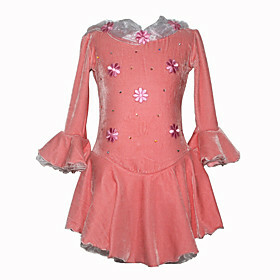 Adorable ice skating dress for your little girl. 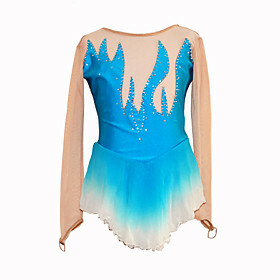 Fashionable ice skating dress by ChloeNoel. Top Color: Blue. Size: S, M, L, XL. Sleeveless. 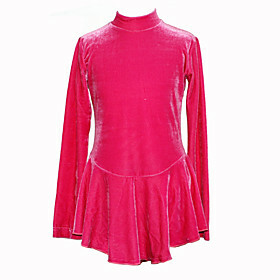 Top Color: Pink. 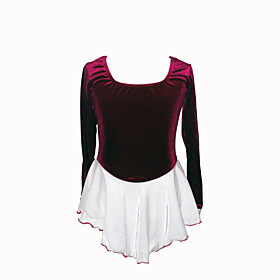 Bottom Color: White. 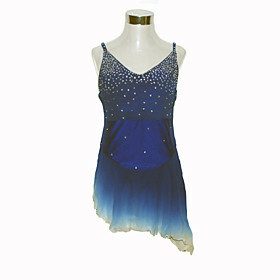 Many more skating dresses, skirts, and dance/cheer apparel styles at Light In The Box and Sears Online.